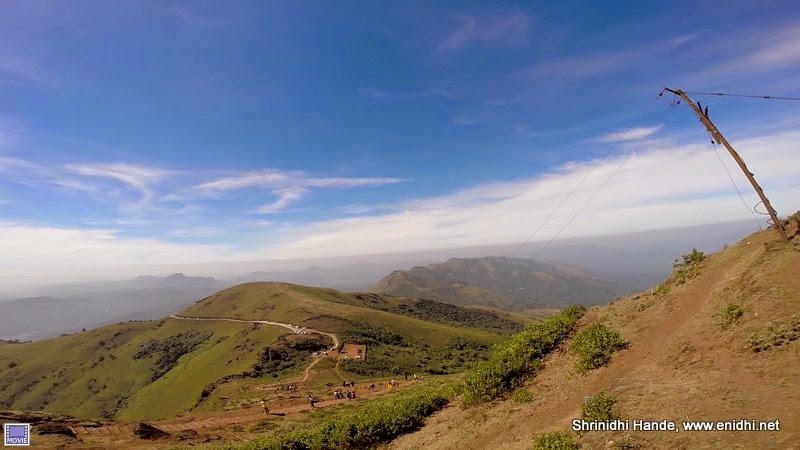 Chikmagalur district in Karnataka is just a few hours from state capital Bengaluru and has lots of attractions to offer. 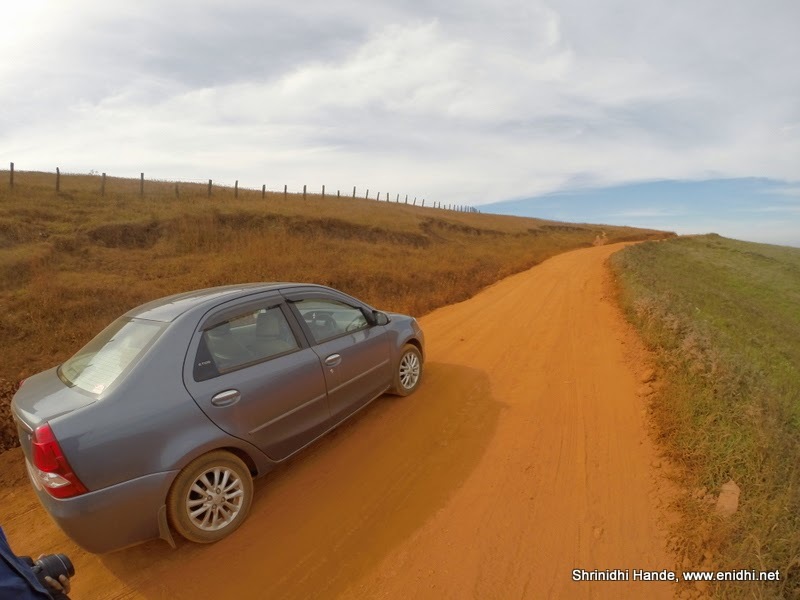 Mullayyanagiri is Karnataka's highest peak, there's Seethalayyana giri, Manikyadhara falls, Kemmnnugundi, Habbe falls, Mahatma Gandhi park, Kalhatti falls, lots of plantations & homestays and much more. 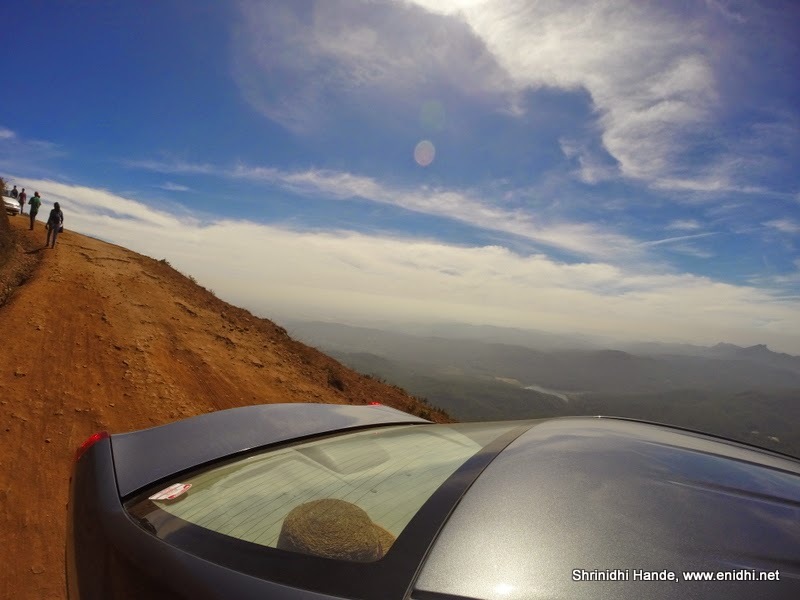 However, focus of this post is Chikmagalur's interesting landscapes, which are very photogenic. These were clicked in December. I reckon these will be more green and eye catching post rainy season. Beautiful landscapes! I didn't know Chikmanglur was so scenic. Your blog has introduced me to many places I've never heard of, and are amazing destinations. Nice pics. 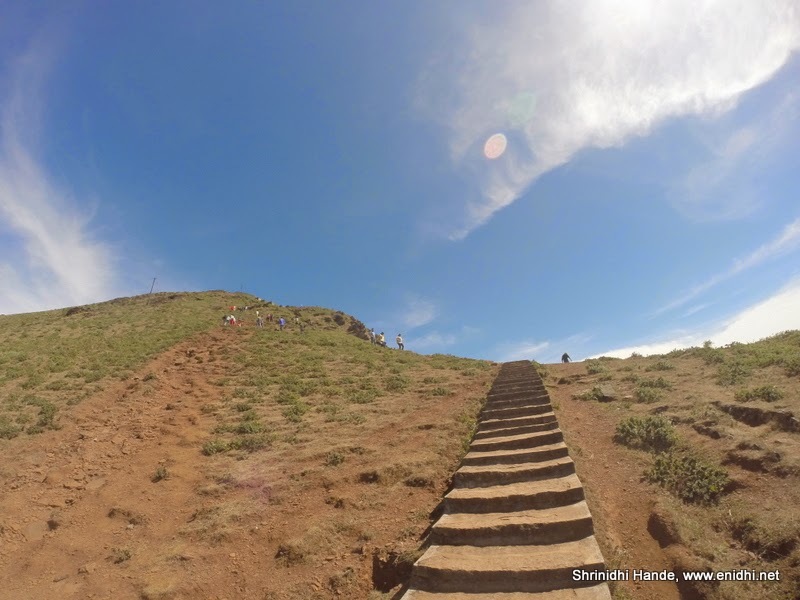 Is the first pic the road to Bababudangiri/Manikyadhara Falls? If yes any idea when it will be surfaced? Lovely pictures, especially those of the roads. Thanks Indrani..how is your trip going on? Thanks Ajith. Will try next time..